With just over seven weeks to go until we open, we’re looking forward to welcoming visitors to V&A Dundee on our first weekend. Because of the high level of interest in that weekend, the first two days will be ticketed with staggered entry times. We want to ensure visitors have the best possible first experience of the museum. On Saturday 15 and Sunday 16 September you will need a free, pre-booked ticket to enter the museum. We have given our e-news subscribers the chance to book a limited number of tickets ahead of general release and booking for the rest of the tickets opened to everyone from 10.00 on Thursday 26 July, on a first come, first served basis. Due to the exceptionally high interest in visiting the museum on opening weekend, many people experienced problems due to technical difficulties. In light of this, and to make the process as fair as possible, we invite you to provide your details via this form before midnight Thursday 26 July to be entered into the ballot for the remaining 3000 tickets. We will be back in touch to let you know if you have been successful by Wednesday 1 August. Please remember, if you’re not able to visit the museum itself on our opening weekend, you can still celebrate with us on the Saturday at our 3D Festival on Slessor Gardens. It’s free and doesn’t require a ticket, so everyone can come to a day dedicated to celebrating great creative talent from across Scotland. From Monday 17 September, general entry to V&A Dundee will always be free and won’t require a ticket (our major temporary exhibitions and some of our events will usually carry an entry fee). Whether you get a ticket to our opening weekend or plan to visit us from the Monday onwards, here’s a reminder of what to expect and what you might want to see. 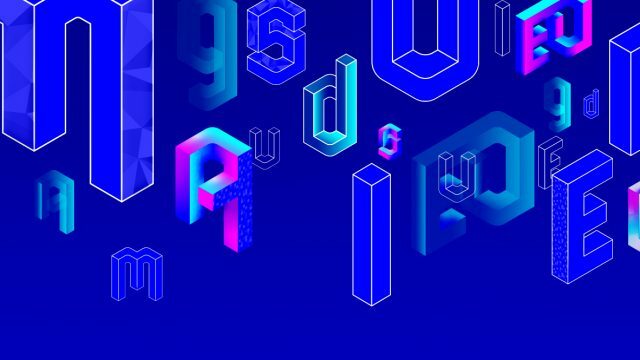 The Scottish Design Galleries will be the heart of V&A Dundee: 300 amazing objects across a range of disciplines exploring the process and everyday relevance of design. Showcasing contemporary design talent through fast-changing installations, the Michelin Design Gallery will launch with a Scottish Design Relay exhibition, presenting design prototypes created by young people in communities across Scotland during our pre-opening national project. A new work by Turner Prize-nominated artist Ciara Phillips, a response to the V&A’s remarkable collections of Scottish design, will welcome visitors to the upper level of the museum. Our first touring exhibition is Ocean Liners: Speed and Style, the first major V&A show exhibited in Scotland. It re-imagines the golden age of ocean travel, allowing you to experience what it would have been like to step on-board one of these great ‘floating palaces’ of the past. Tickets for Ocean Liners on the opening weekend cannot be booked in advance: if you have a ticket to enter the museum on opening weekend, you can buy your Ocean Liners tickets in person on the day. Ocean Liners is on until February 2019, so there’s plenty of time to ‘step aboard’. We are looking forward to visitors experiencing our brand-new museum for the very first time. From the main hall and the open upper level, to the café downstairs and restaurant with its terrace and amazing views, we can’t wait to welcome everyone to V&A Dundee and make themselves at home. 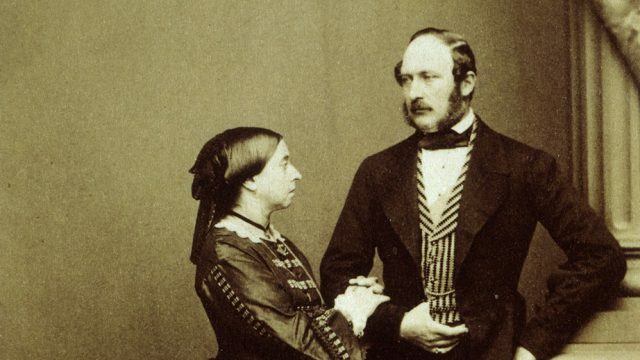 Happy Birthdays, Victoria and Albert!